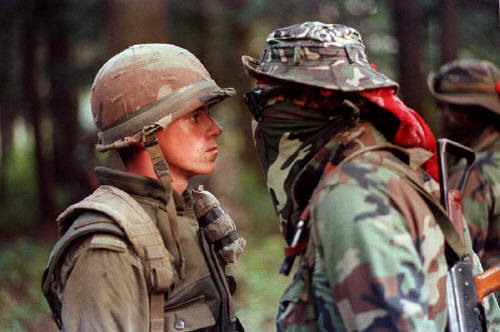 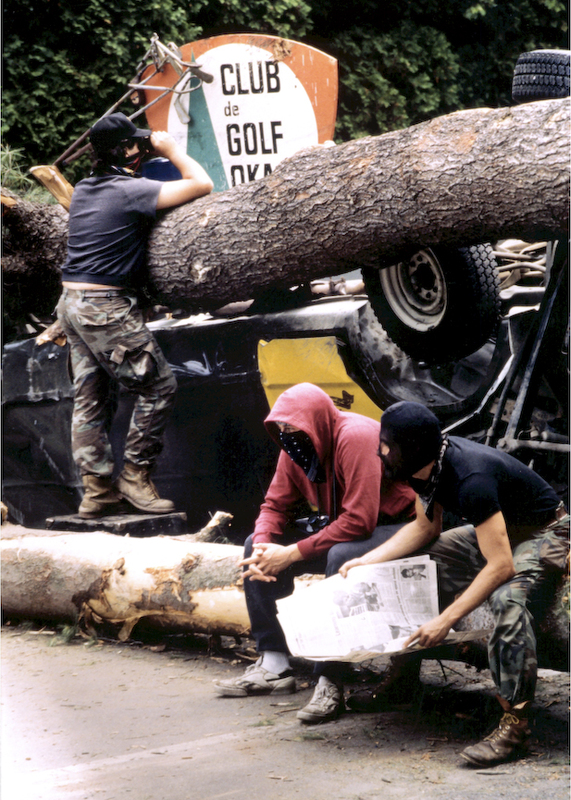 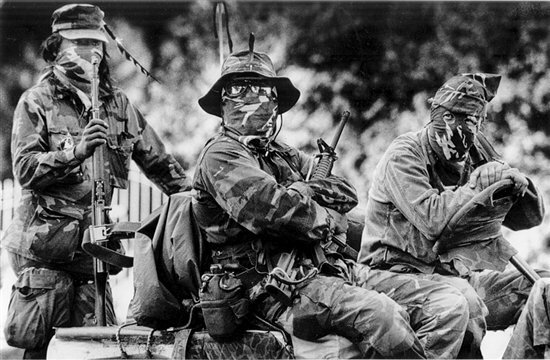 Warrior and Canadian soldier face off during the Oka Crisis of 1990. 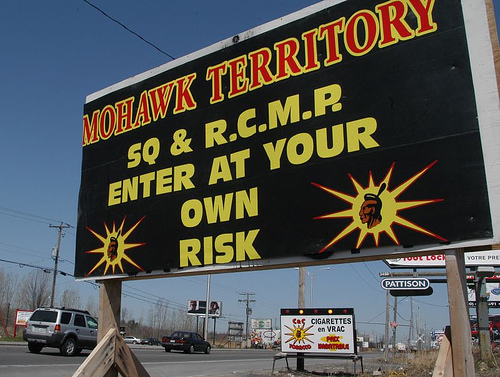 MONTREAL — Twenty-eight years after the Kanesatake Mohawk First Nation squared off against police during the Oka Crisis, the community’s grand chief has not ruled out barricades to prevent TransCanada’s Energy East pipeline from being built in its territory. 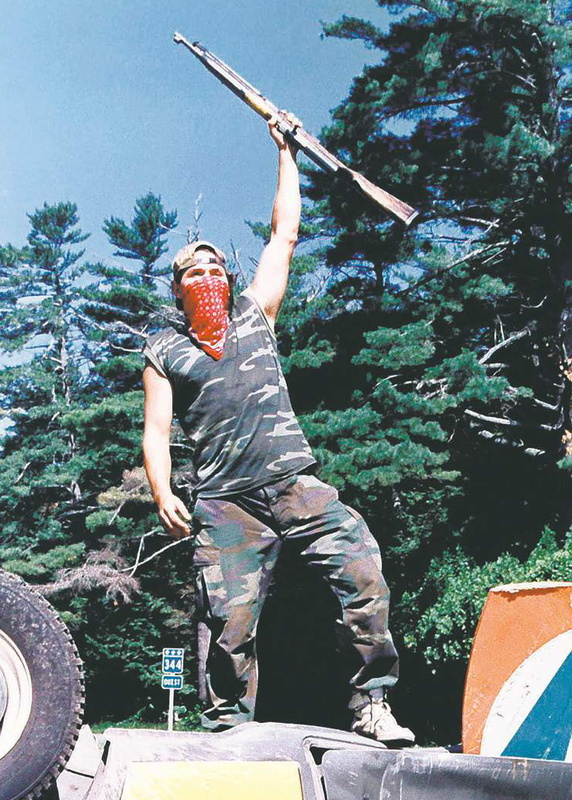 According to the planned route, the pipeline will pass through the northern part of Kanesatake in Quebec. 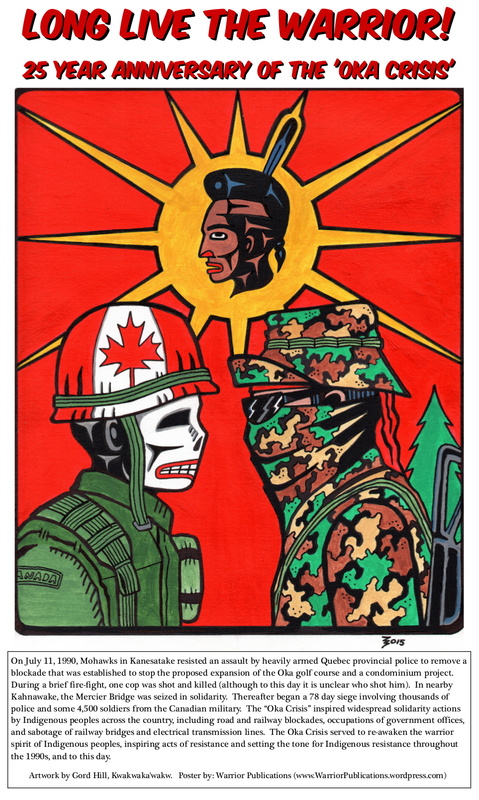 Canadian soldier and warrior face off during 1990 Oka Crisis.